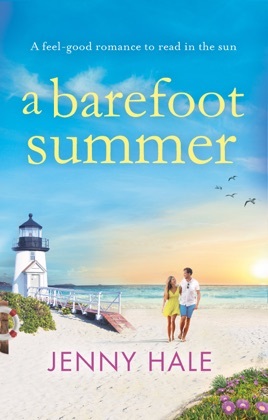 A Barefoot Summer is a beautiful, touching story about coming home, the importance of family, and the special place that first loves hold in our hearts. 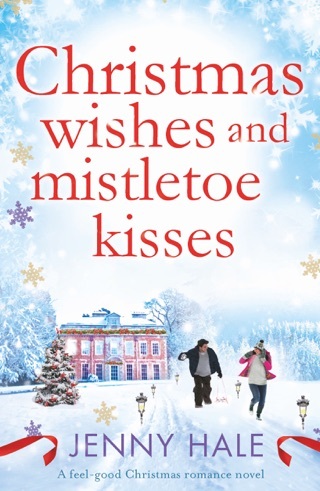 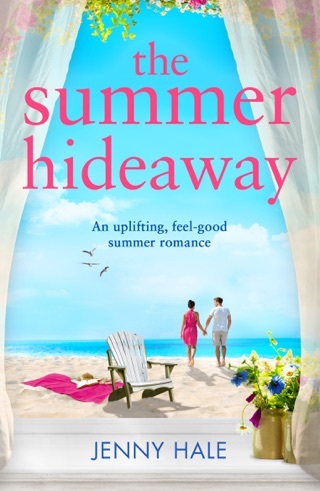 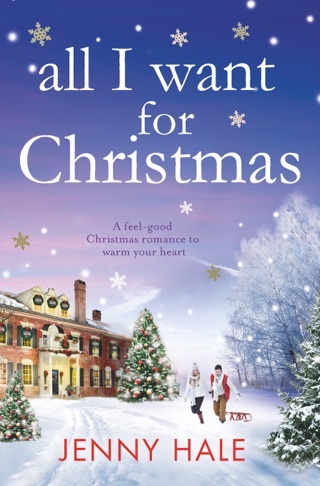 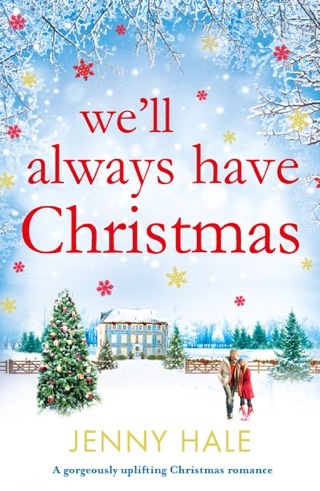 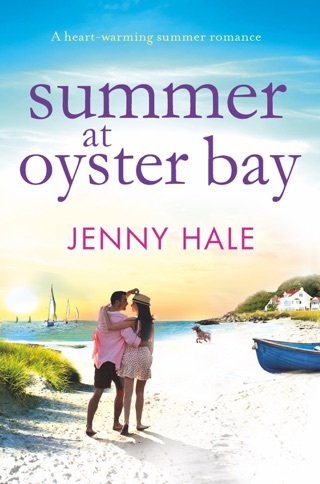 Fans of Carole Matthews, Trisha Ashley, Susan Mallery and Susan Wiggs – and anyone looking for a perfect, feel-good summer read will enjoy this. 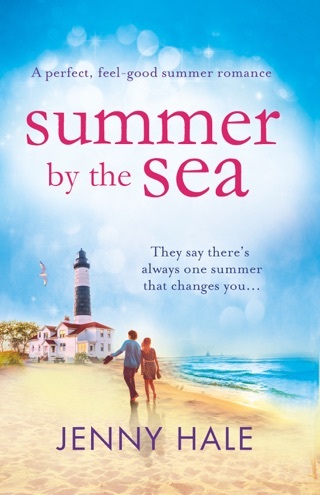 A Barefoot Summer was previously published as Love Me for Me.